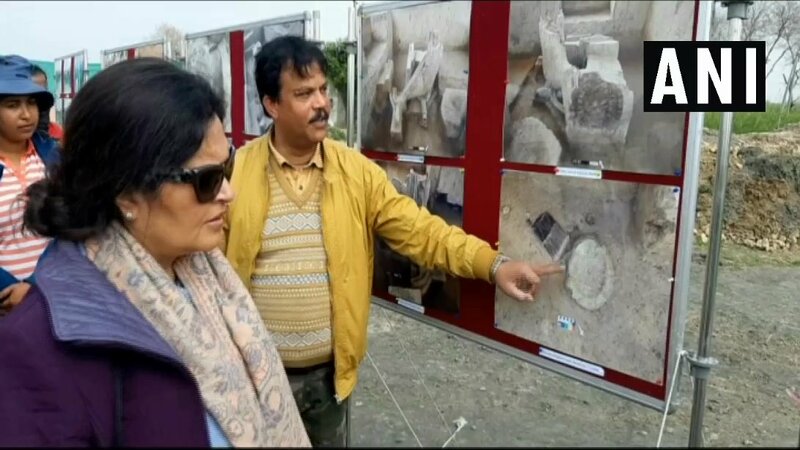 Baghpat (Uttar Pradesh) Mar 3 (ANI): Director General of Archaeological Survey of India on Sunday visited Sanauli to monitor the ongoing excavation work at the site. Baghpat (Uttar Pradesh) [India], Nov 18 (ANI): Copper coins, which may date back to the Kushan period, have been found in the Khaprana village in Barnawa area of Baghpat. Baghpat (Uttar Pradesh) [India], Oct 20 (ANI): A 70-year-old man has allegedly been stoned to death by more than 50 monkeys in Uttar Pradesh's Baghpat district. 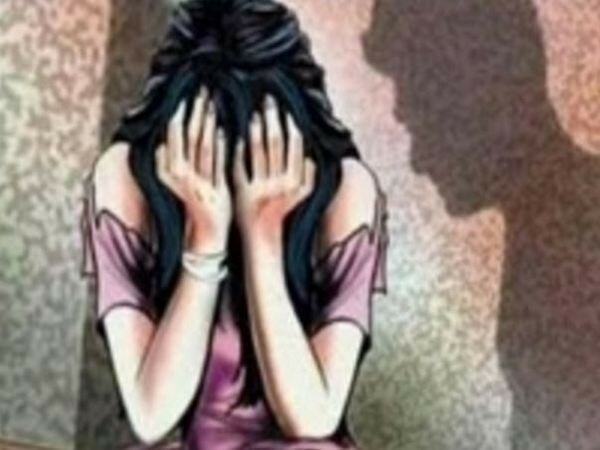 Bhagpat (Uttar Pradesh) [India] October 16 (ANI): A 17-year-old girl was allegedly raped by two men at Baghpat's district hospital in Uttar Pradesh, on the intervening night of Monday and Tuesday. Baghpat (Uttar Pradesh) [India], Oct 5 (ANI): An Indian Air Force (IAF) microlight aircraft crash landed in Uttar Pradesh's Baghpat district on Friday. Baghpat (Uttar Pradesh) [India], Oct 3 (ANI): At least thirteen members of a Muslim family have recently converted to Hinduism in Uttar Pradesh's Baghpat district. Baghpat (Uttar Pradesh) [India], Aug 13 (ANI): A Muslim man was prevented from offering Namaz in a mosque in Uttar Pradesh's Baghpat district on grounds of participating in the recently-concluded Kanwar Yatra. Lucknow (Uttar Pradesh) [India], July 9 (ANI): A judicial inquiry has been ordered into the death of gangster Prem Prakash alias Munna Bajrangi who was allegedly shot dead inside Uttar Pradesh's Baghpat district jail on Monday.